Thanks to the technological progress that keeps on going, especially in recent years, even more security methods and techniques are using advanced technology for their advantage and to help their purposes. 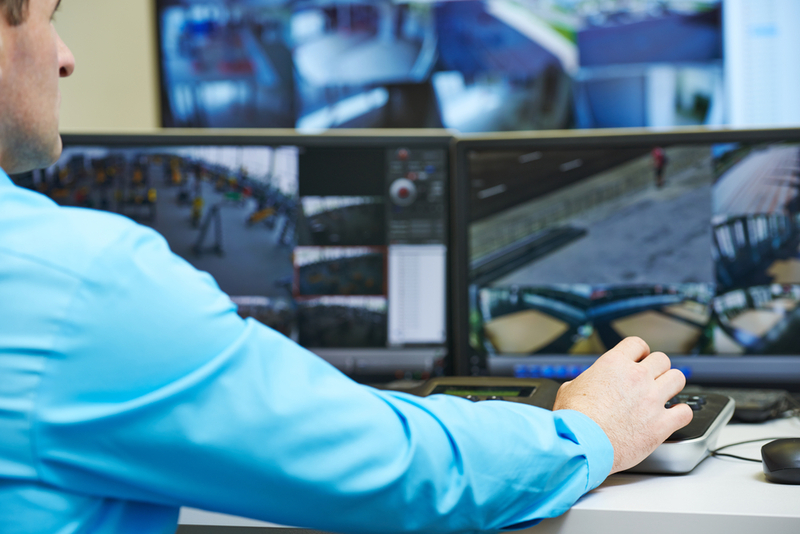 In terms of these technological advancements, Mega Sprint Guard Security is constantly keeping an eye to keep its staff up to date, by acquiring CCTV systems of various uses. Mega Sprint Guard Security possesses great knowledge in designing and installing CCTV systems. The company has been awarded several nominations, as well as recognitions for its work and the high quality of security services it offers. Furthermore, Mega Sprint Guard Security offers, as far as technological advancements are concerned, top notch equipment in safety and innovation. Installation of different CCTV systems has and needs to be done in clearly-seen places, while, at the same times, special signs have to signal that the area is being under surveillance ( according to the state law) and at the same time notify the potential intruder that they are being recorded, in an attempt to cut them off. Last but not least, it is extremely important that security cameras are installed, in order to work in a preventive way, as they owner has the chance to watch and take care of their property live, 24 hours a day, 7 days a week. We should, also, not ignore the fact that any resuts coming from a random infraction incident can be beneficial for any case. Mega Sprint Guard Security, showing its interest for the protection and safety of its customers, always takes care of its services, in order to be of the highest quality possible, in order to totally satisfy their needs and wants. 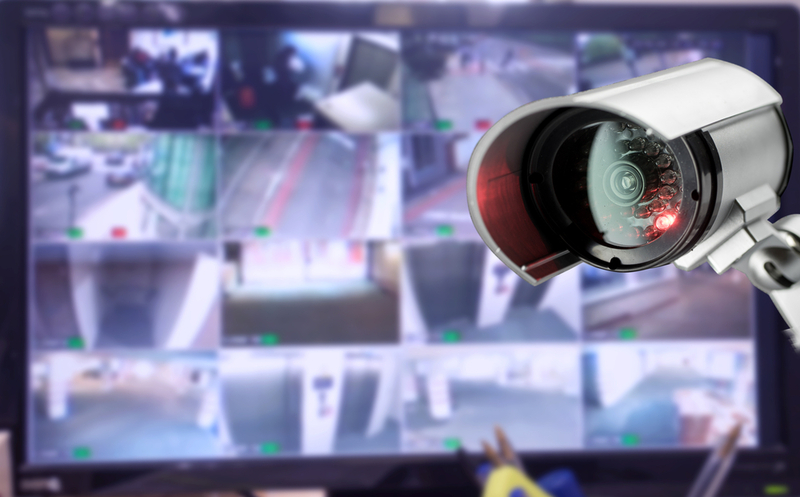 In this attempt, the modernization of the tech market is adding up beneficially, as far as CCTV systems are concerned, which become more and more well-known as a surveillance means of the customers’ property. Don’t miss out on all the latest news of Mega Sprint Guard Security, by following our social profiles and remember… Your opinion always matters to us. So don’t hesitate to leave your comment with your thoughts.